Ellagic USP Ellagic Acid Supplement. Ellagic acid complex supports the body in resolving viruses, bacteria, fungi, candida, yeast, parasites, pathological and pre-pathological cells. Ellagic USP Ellagic Acid Supplement. Ellagic acid complex supports the body in resolving viruses, bacteria, fungi, candida, yeast, parasites, pathological and pre-pathological cells. Ellagica capsules contain ellagic acid and other plant compounds to help the body resolve infections and other pathological processes. Ellagic acid inhibits the enzyme gyrase, which all bacteria use to coil their DNA rendering them incapable of proper function or replication. 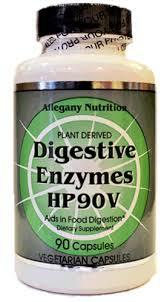 Ellagic acid inhibits the integrase enzyme which most viruses use to enter our cells and replicate. 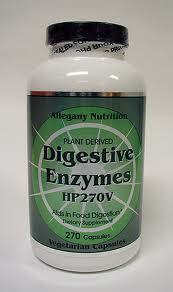 Ellagic acid inhibits Chitin-Synthase, the enzyme which fungi use to build their cell walls. Ellagic acid also kills certain parasites, but the pathway for this is not yet understood. Finally, ellagic acid stimulates apoptosis, the pathway by which abnormal and pathological cells are stimulated to self destruct. If you want the best anti-infective agent available, you want Ellagica. ES 7 Infoceutical has been designed to bioenergetically energize the striated muscles (skeletal muscles) and muscle fascia, helping to address any distortions with their metabolism and excretion processes. The muscle system represents the largest group of tissues in the body (about half the body weight). Metabolic errors in the muscles can bioenergetically correlate to muscle toxin load. 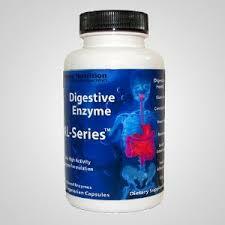 There are also bioenergetic links between muscles and basic enzyme functions. 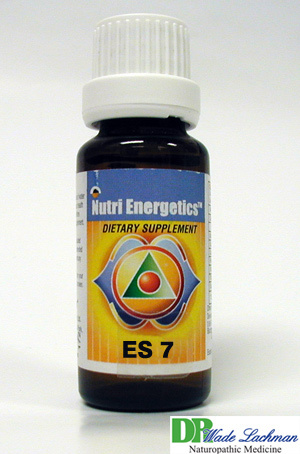 Because this Energetic Star also links with energetic catalysts (communication aids; i.e., GABA, serotonin, dopamine, norepinephrine, melatonin) that tend to malfunction in rapid aging diseases, the ES 7 Infoceutical may be of bioenergetic help. ES7 Infoceutical bioenergetically correlates to mechanisms that help repair general muscular tissue damage. It is best to closely monitor your client if this Infoceutical is used for extended periods. Adjust number of drops accordingly for long-term use. Some clients have reported experiencing headaches and general body aches for a short time after starting this Infoceutical. These may occur in clients of all ages and even from very slight bioenergetic corrections to muscle state. Advise clients to drink plenty of water and monitor them. Our Initial Consultation is comprehensive and is in two sessions. 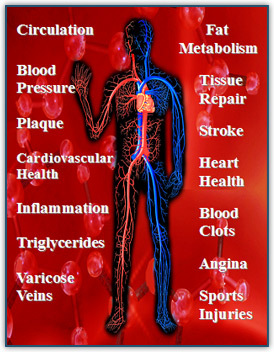 First, we evaluate your system survey covering over 200 specific health questions and symptoms. Then, we can you with the Asyra Pro system to determine stresses, weaknesses and remedies that resonate with your body. In addition, we do several physical test to determine your foundational integrity and general health. Second, a few days later we test you with the NES system which gives us a quantum look at your overall human body field. We are able to determine your energy flow, energetic blockages, emotional issues that are creating blockages to your body fields vitality. Each of the above visits make up our initial consultation. Cardiovascular Disease (CVD) is the nation’s leading killer for both men and women. Almost 42% of American deaths each year are from CVD, which adds up to almost 1 million deaths per year. Studies reveal that CVD is even on the rise for both sexes between the ages of 35 and 55. Now is the time to be pro-active in countering CVD. Our revolutionary remote scanner gives you the ability to remote-scan without needing to come for an in-office visit. This scanner works with the NES Health System. Dr Lachman will be able to see the information from your scan without you having to come into the office. 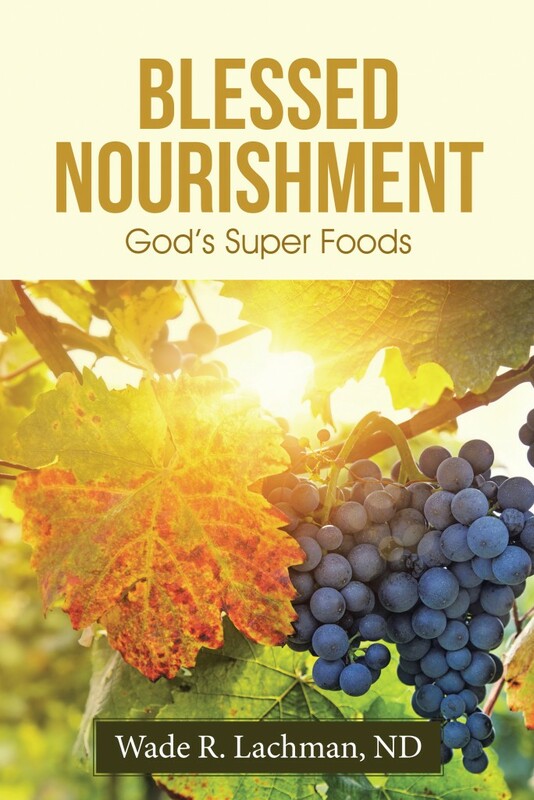 He then can establish your nutritional and energetic protocol based upon your scan. This system also works with miHEALTH and miHealth remote. This system is part of the Home WellNES program. 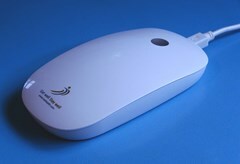 Also see the Remote miHealth Client Device.